You are currently browsing the archives for the Jan category. There’s never a dull moment in Dubai. 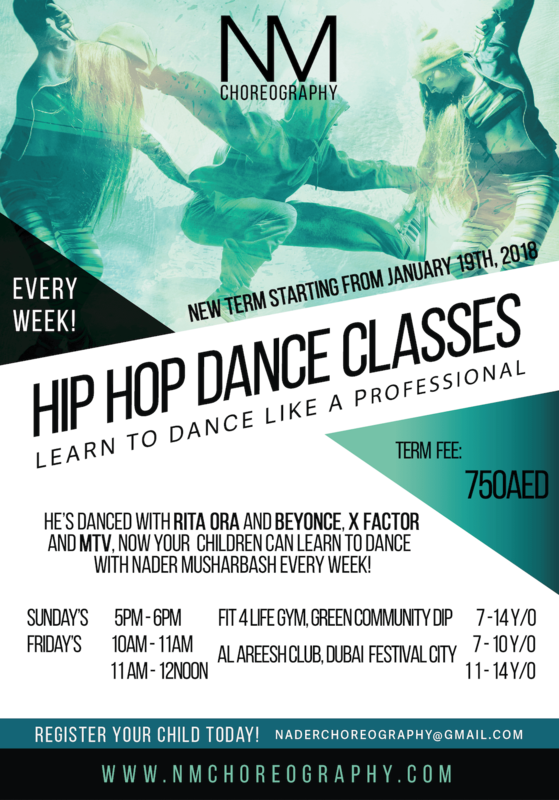 One of the best things about living in our fair Emirate is that throughout the year, on any given day, there is always something new or exciting to see and do. Whether it is the official opening of yet another world’s largest for Dubai, an annual festival, a street parade or a market fair there is bound to be something that tickles your fancy. 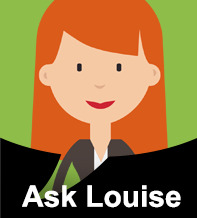 Learn to dance like a professional. 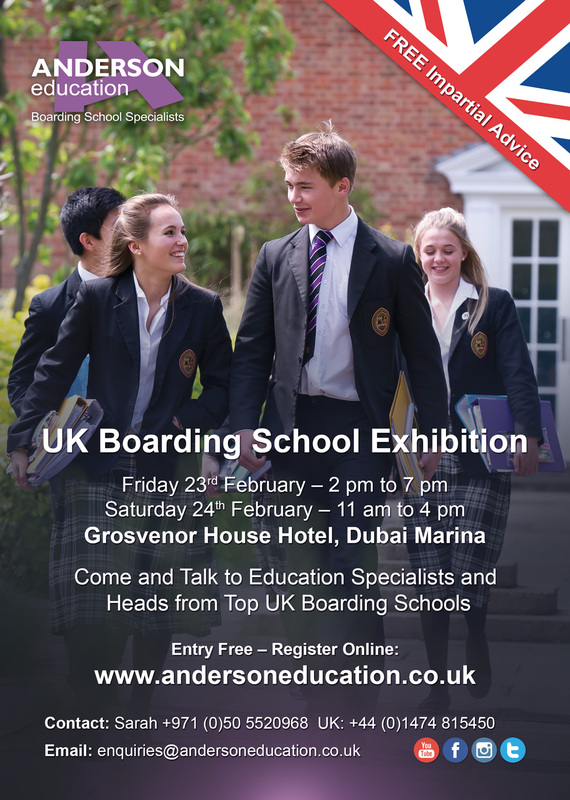 This coming February 2018, Anderson Education UK Boarding School will be promoting their last Exhibit for the year 2017. Dubai, UAE; January 1, 2018: The UAE once again captivated the world this New Year’s Eve with a dazzling spectacle to usher in 2018. 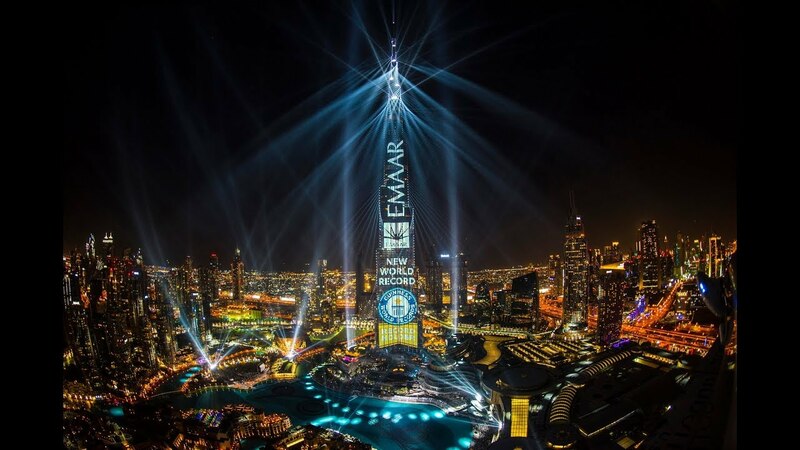 Emaar’s ‘Light Up 2018’ Downtown Dubai celebration hosted more than a million visitors from across the world and reached an estimated 2.5 billion people worldwide through live television broadcast and social media livestreams.